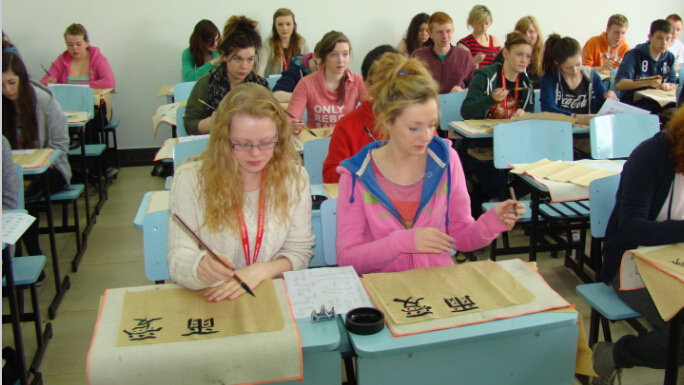 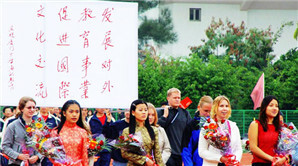 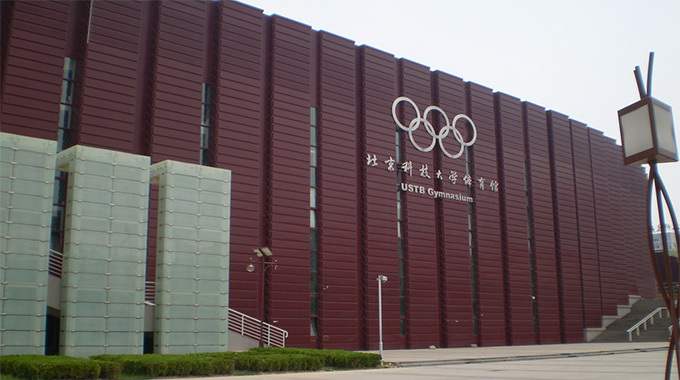 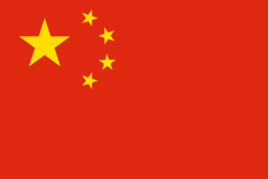 Study short term Chinese in the capital city of China-Beijing. 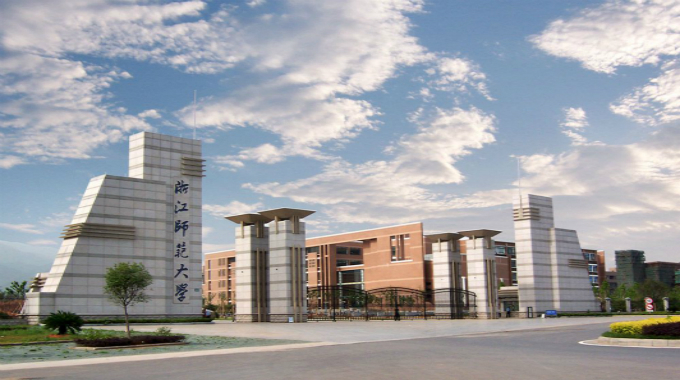 Study Chinese Language in the Top Normal University (Central China Normal University) of Mainland China! 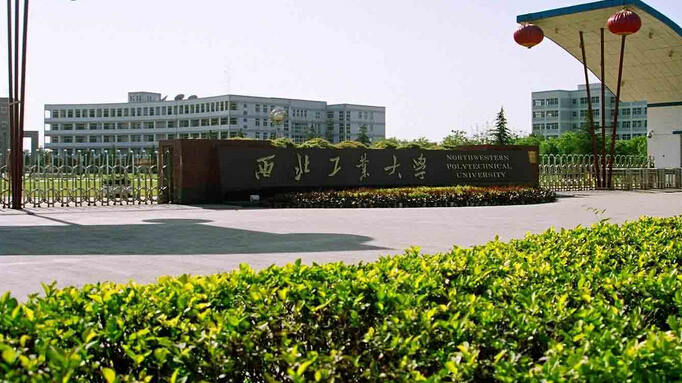 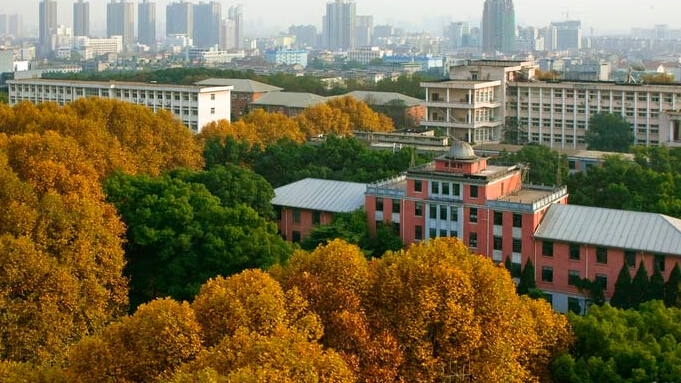 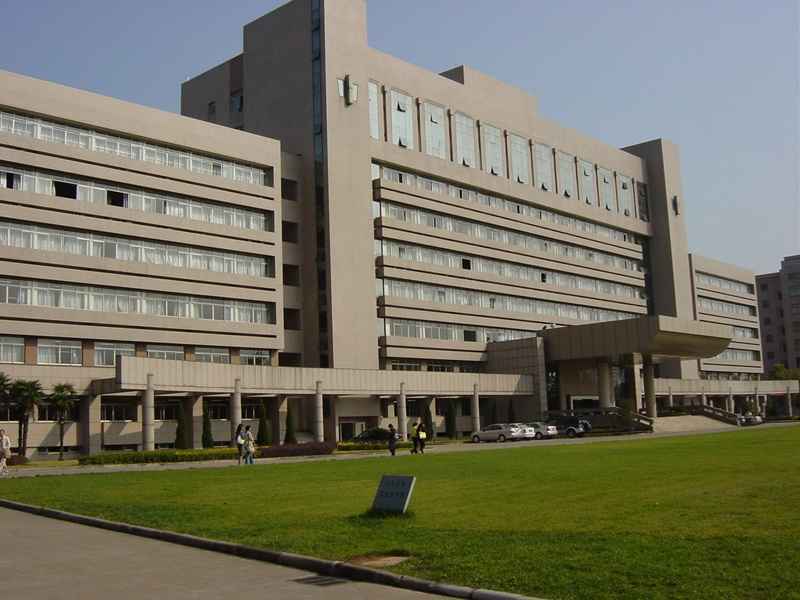 Offered by Shanghai University, the nation's leading university in a world cosmopolitan city!